Muralhas presents a limpid, citric colour. 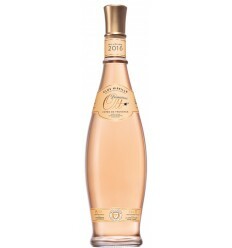 This Wine has a personalised aroma, floral fragrance and notes of aromatic herbs. Soft, acidulous taste, with good freshness. Great youth, relative and pleasant. Quinta de Soalheiro shows a yellow citrine colour, with classic intense tropical notes with the mineral profile of Alvarinho. The 2016 harvest shows aromatic sobriety, great minerality and elegance of taste. 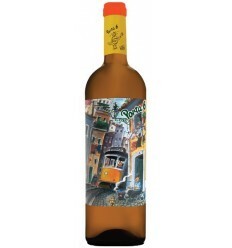 Casal Garcia vinho verde is a white wine that presents a cítrus green wine colour and a clear appearance. This is a smooth and fresh green wine with a delicate and fruity aroma, young and balanced. It´s a 70-year-old brand produced by Aveleda and is easily identified by its blue label, which represents one of the magnificent embroideries of the Minho Region. From Aveleda winery, Aveleda vinho Verde tasting reveals a citrus-coloured, young and balanced wine, it has a smooth, delicate aroma characterised by notes of fresh fruit. In the mouth, it is fresh and vibrant. 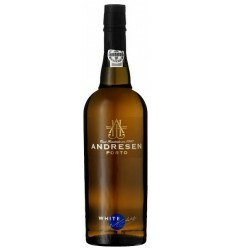 Produced by Adega Cooperativa de Monção from the Vinho Verde region, this white wine it's a dry white green wine. It presents a limpid, citrine colour, intense fragrance, with tropical notes and honey, some complexity and vegetable touches; soft taste, with well-fixed acidity, what gives him freshness and elegance, intense body and elegant finish. It has an open straw colour and a clear, shining appearance. 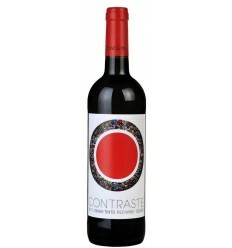 An intense, harmonious wine, it has a surprising taste and a velvety structure. It possesses a long, fruity after-taste with notes of passion fruit, white flowers and citrus, with an elegant, persistent after taste. 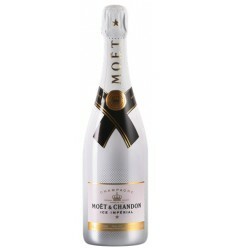 Reveals a bright, straw open with citrus reflexes. 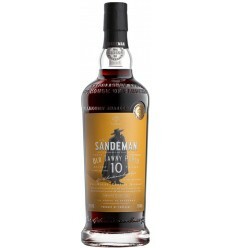 The aroma is typically the caste, intense and delicately fruity with notes of stone fruit and slight jam. On the palate the wine is full, with a complex flavor, ripe fruit, harmonious and very long finish and persistent. Gatão White is a clean and fresh fruity Wine with attractive sweet apple acidity and a soft aftertaste that makes it lively and refreshing for summer drinking. Bright appearance. Citrus color. Young, fruity character with hints of prune fruits (peach and apricot). Fruity, steady and dry. A clear pale-yellow wine with greenish reflections. Young aroma of citrus fruits with floral touches. A dry wine with balanced acidity and refreshing close.